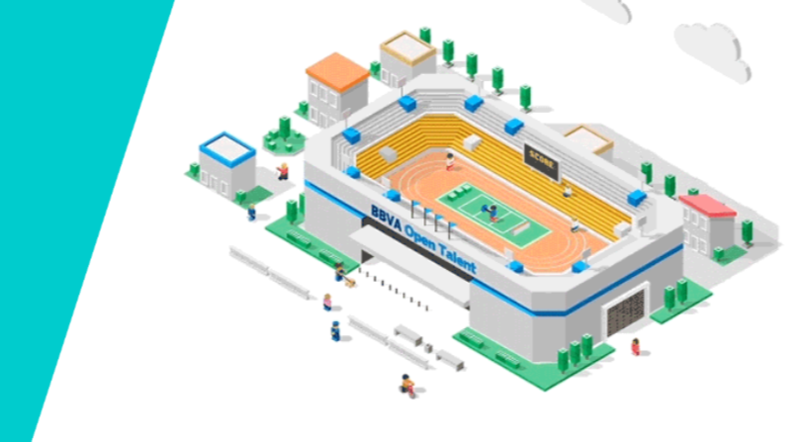 BBVA has launched the ninth edition of its “Open Talent” fintech competition – and is looking for start-ups from across the globe. The Spanish bank says this year its programme has grown from one competition to five. It will be hosting three focused world-wide competitions, more than a dozen country-specific opportunities, two specialist challenges for specific groups of people, and an “all-encompassing, catch-all” global trends competition to find the best fintech idea from anywhere around the globe. Winning start-ups will have the chance to work with senior leaders across the bank, make business connections and win prizes in excess of €200,000. It all kicks off from today (15 March) and registrations close on 17 July, with every idea automatically entered into the catch-all competition. The three specific competitions are based on the themes of identity, artificial intelligence (AI) and “fintech for companies” and have different closing dates. Its regional competition will see businesses compete against each other in more than 15 cities in Mexico, Argentina, Peru, Ecuador, Colombia, Uruguay, Chile, Spain and Turkey. BBVA is also running two further competitions – firstly one that seeks to identify the best ideas to come from “female digital entrepreneurs” and secondly, for ideas that promote financial inclusion. The five winners will then face each other at the grand final in October and compete against each other for the title of fintech of the year and winner of BBVA Open Talent 2017 with a prize of €50,000. Applications and more details can be found here.